Homes constructed prior to 1978 could have lead-based paint inside or outside of them. 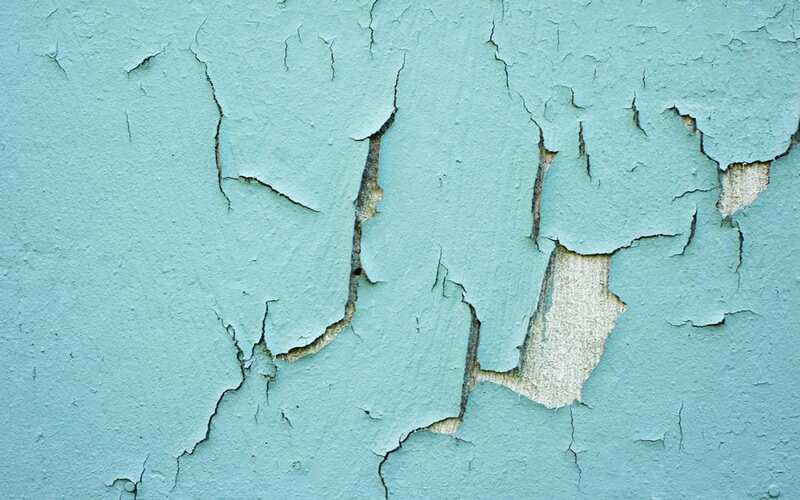 Lead poses health risks, but there are ways to test for lead and safely remove the paint. It’s important to know if the property has any lead-based paint because lead poisoning can cause nerve and brain disorders. The people most likely affected are children, infants, and young women. Children can absorb the lead quicker and easier, and women can pass the lead onto their unborn children. Read about EPA (Environmental Protection Agency) guidelines for managing lead-based paint in homes. A home inspector who specializes in lead testing can come to the property and collect samples. Some of the areas that they will collect from might be peeling window sills, door jams, the porch, and exterior paint. The inspector might gather soil samples too. These samples are sent to a lab. You will receive a detailed explanation of each sample. Be sure to take the time to read the report and talk to the inspector about the findings. The paint can be safely removed using lead-safe practices. Depending on the type of loan a buyer is using to purchase the property, a certified contractor may have to remove the lead before the escrow can close. When hiring a removal company ask about their training and certifications. Discuss with them how they are going to remove the paint. Wet scraping and sanding are very common methods. This process involves wetting the area with water then scraping or sanding. The dampness will reduce the number of dust particles and flakes emitted during the removal. The area will need to be thoroughly cleaned, vacuumed with a HEPA filter, and the debris will need to be disposed of in special plastic bags. The lead waste might need to be transported to a disposal site. Check with your local waste management company. Lead-based paint can no longer be purchased, and it is best practice to dispose of any old paint at a hazardous waste facility. The federal law requires all homebuyers the right to inspect for lead paint, and it also requires the seller to tell the buyer if they know of any lead paint on the property. The seller may not be aware of any lead paint on the property but that does not mean there isn’t any, It’s always a good idea to have a home inspection with lead sampling particularly on older homes. Older homes have charm and character that newly constructed homes do not have. Often older homes are located on larger lots in a developed subdivision, so there are many benefits to looking at homes built before 1978. If you live in an older home or are considering purchasing one, make sure to hire a home inspector who tests for lead-based paint in homes. Precision Home Inspectors serves Eastern Virginia with inspection services including lead-based paint sampling. Contact us to schedule an appointment for any of our services.